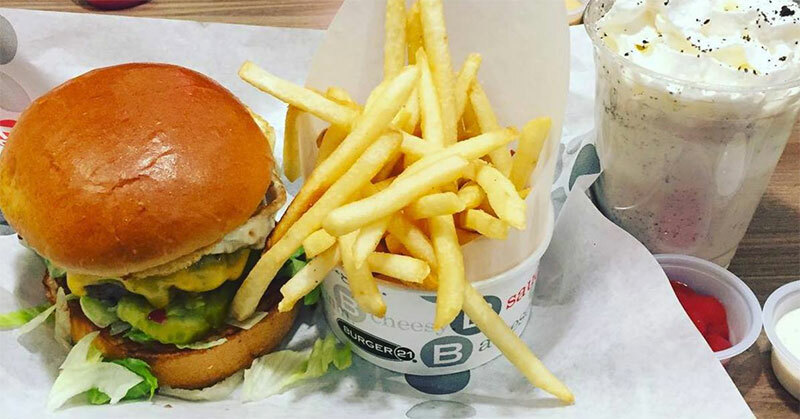 Burger 21® is an award-winning fast casual franchise concept featuring 21 chef-inspired burger creations, hand-crafted signature shakes, fresh salads and so much more. Combining a vast selection of innovative gourmet recipes and an atmosphere with fast, high-touch service, Burger 21 is simply a concept above the rest. Burger 21 is seeking qualified franchisees to join its growing “Beyond the Better Burger” franchise.